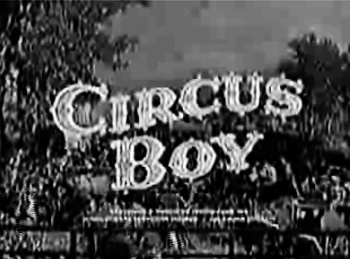 What child wouldn't watch a show about a circus comeing to town. Those were happy days for me.I had a good childhood. Thanks from a Micky fan for including this.